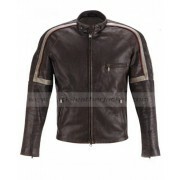 Tom Cruise Oblivion Leather Jacket is the first choice of all of those who love adventure in their lives. 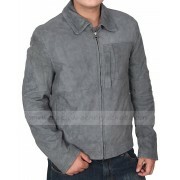 Tom Cruise is a famous celebrity and is liked for his acting skills all over the world. 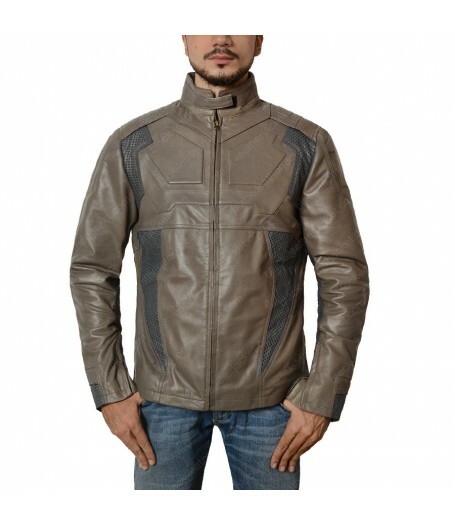 He has worn a beautiful oblivion white jacket in the movie “Oblivion”. 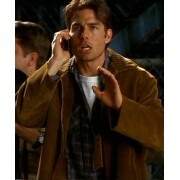 Tom Cruise played the role as Jack Harper in the movie and got too much popularity. 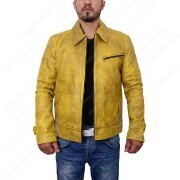 So the Tom Cruise Oblivion Leather Jacket is the replica of the jacket shown in the movie and got fame. 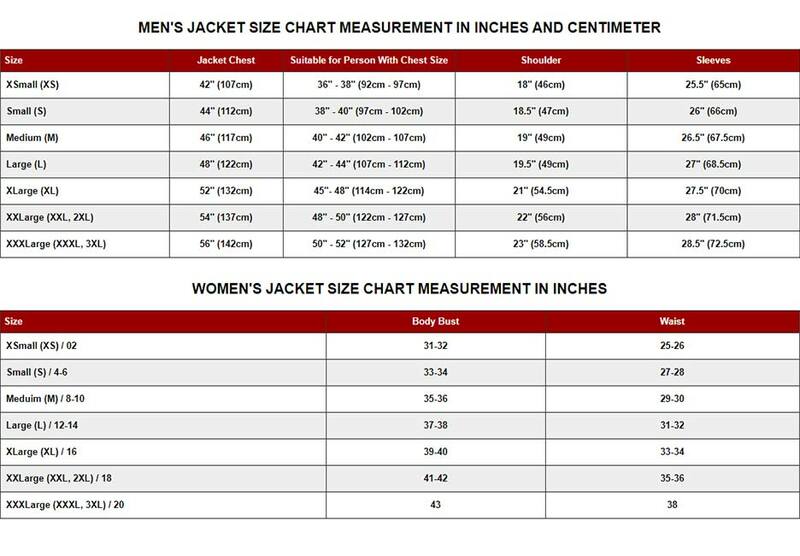 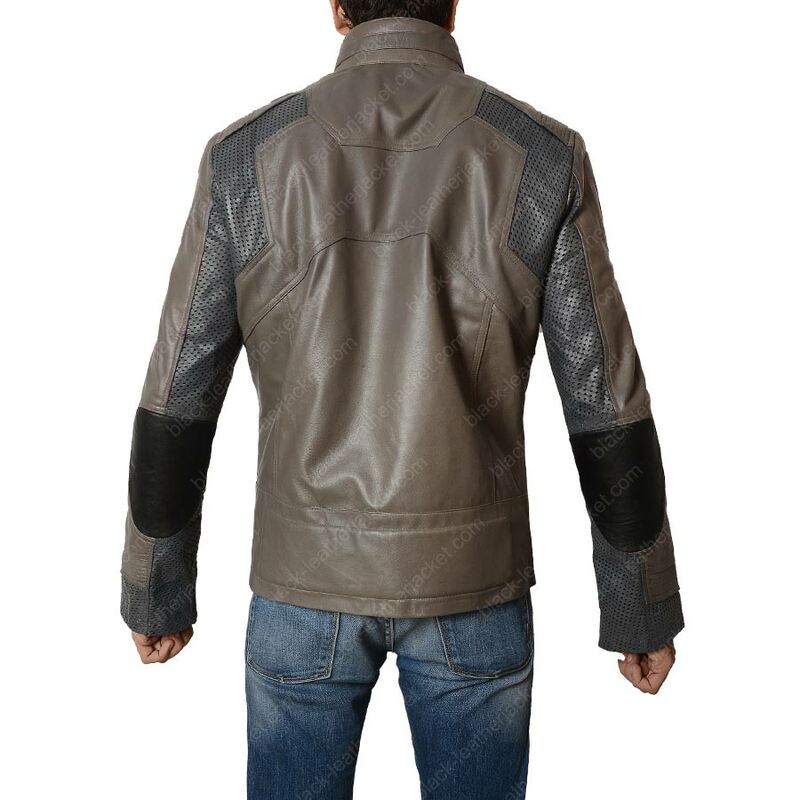 If you are a fan of Tom Cruise you must have this marvelous jacket. 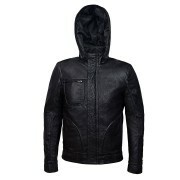 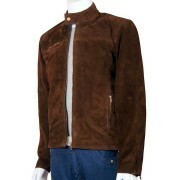 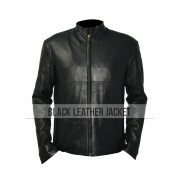 Tom Cruise Oblivion Jacket is prepared with the cowhide leather that is of high quality. 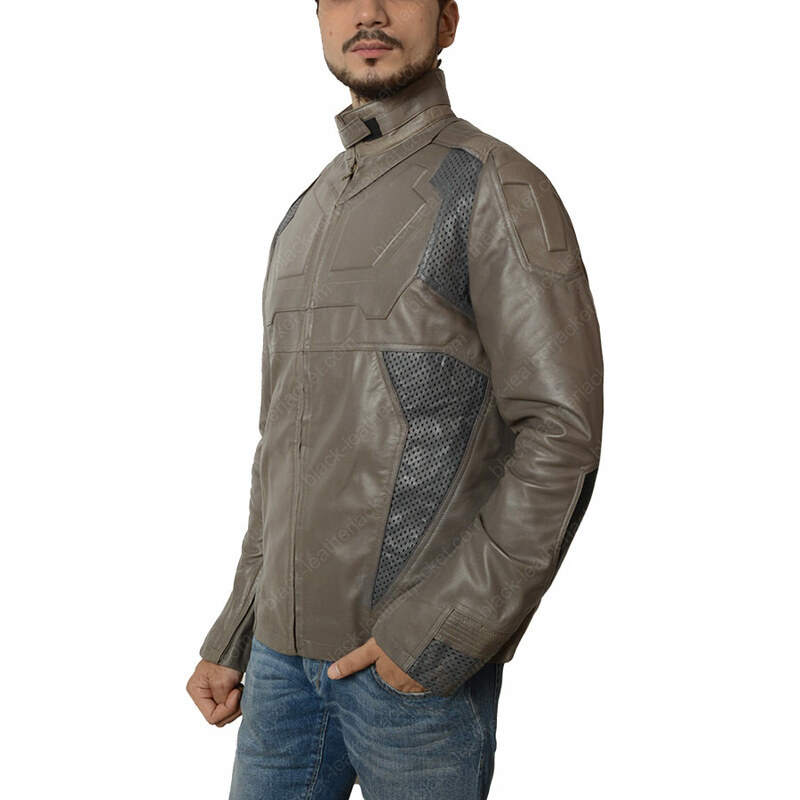 Erect collar style is given with snap tab closing that looks eye-catching and impresses others. 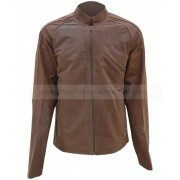 The sleeves have zip cuffs that are unique style. 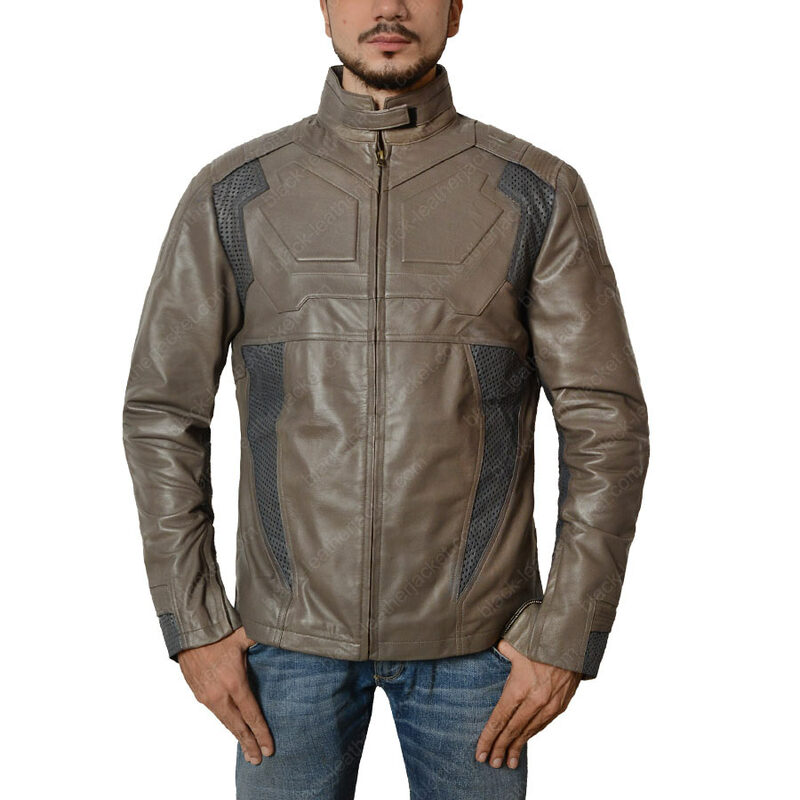 Inner viscose lining is provided for the extra comfort of the wearer. 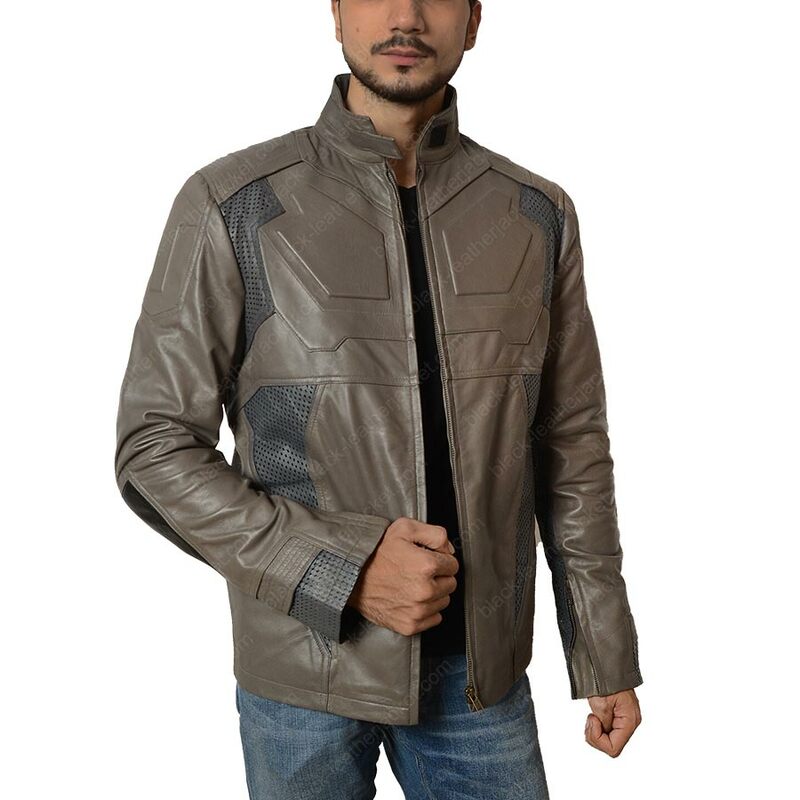 On both elbow you will find black patches and it forms fabulous beauty because the Tom Cruise Oblivion Jacket is white in color and the black patches look beautiful.